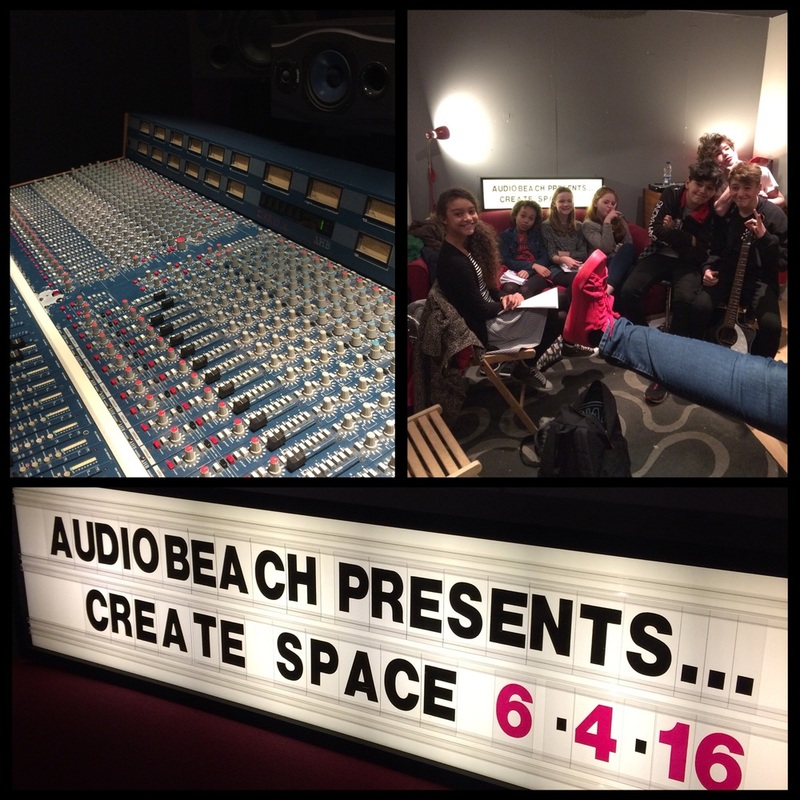 Write & Record - songwriting workshop with 'Create Space'. Get Surrey 'Super Hot' event! April, we're coming for you!